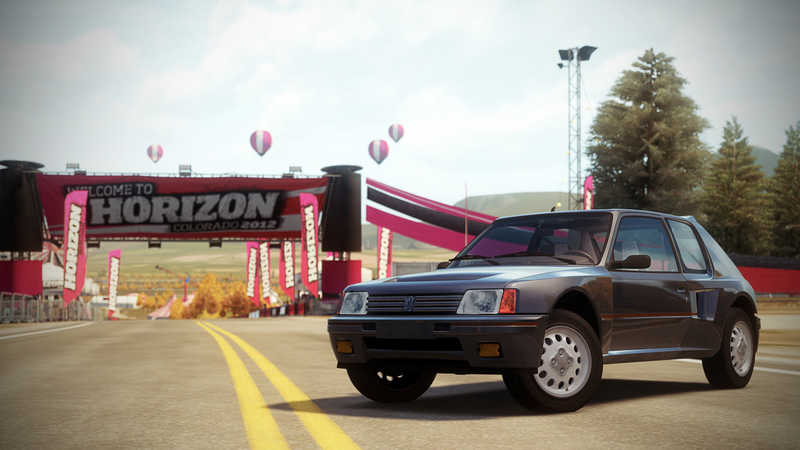 Thanks to Group B rally homologation, 201 Peugeot 205 Turbo 16’s were built. They are a rarity in road-going rally cars from the days when Peugeot ruled the rally world. The 205 is legendary with a wide stance, mid-engine, and substantial suspension that is ready to be slid, jumped, or drifted. Need a new rally car for the stable? Following in the footsteps of its famed ancestors the 206 RC, once rallified, will rage on the curvy and bumpy circuits of the rally pack. 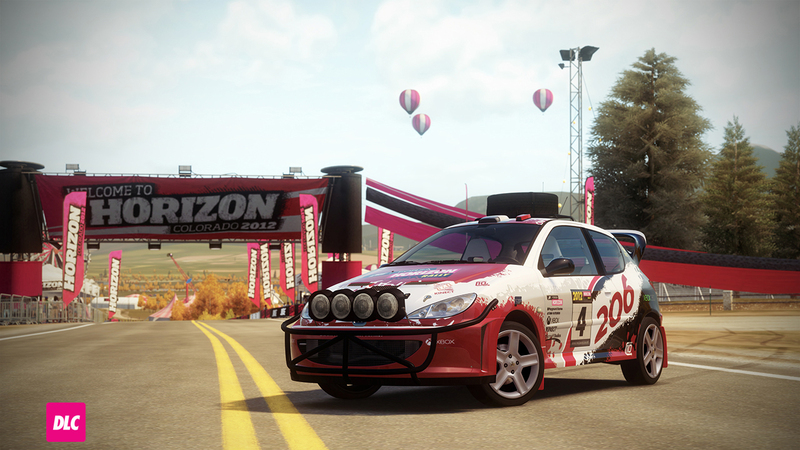 It’s a hot hatch with French flair. Parlez vous francais?